With an aim to stand tall on the expectations of our esteemed clients, we are providing Hydrex. Procured from the trustworthy vendors, this sealant is processed using quality approved chemical compounds in line with industry set norms.Apply to marble, granite and other stone types, makes the treated surface oil and water repellent. 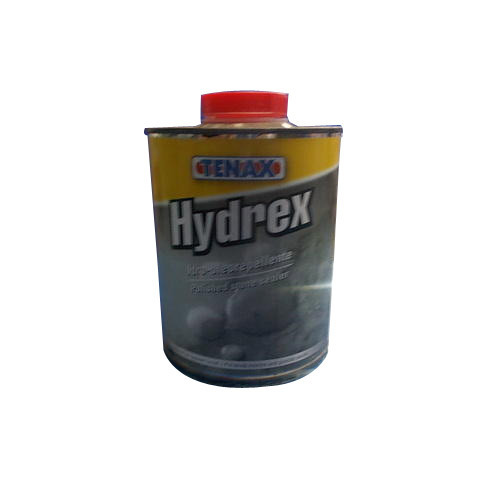 Apart from this, we offer this sealant in different customized packaging option in order to meet the diverse requirements and demands of the clients'.